I love a good hair accessory. Headbands, hair clips, bows, the girls and I have amassed quite a collection. 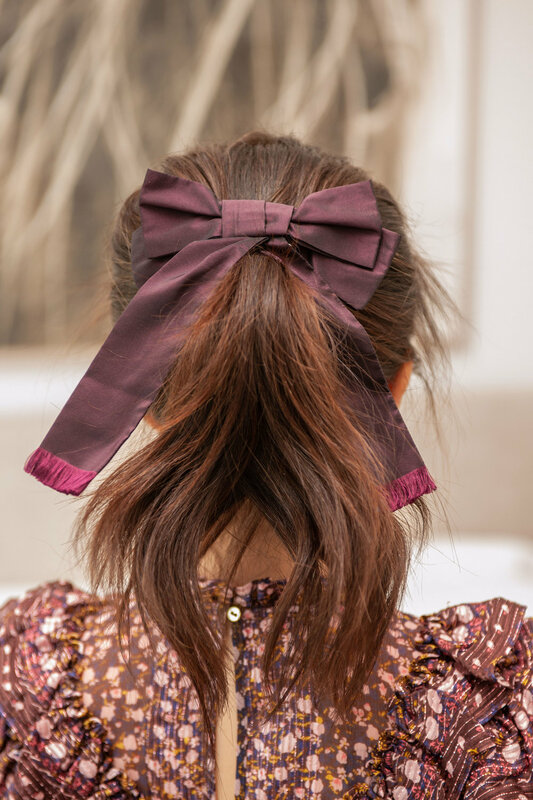 Recently hair bows have become quite a thing and not just for little girls! 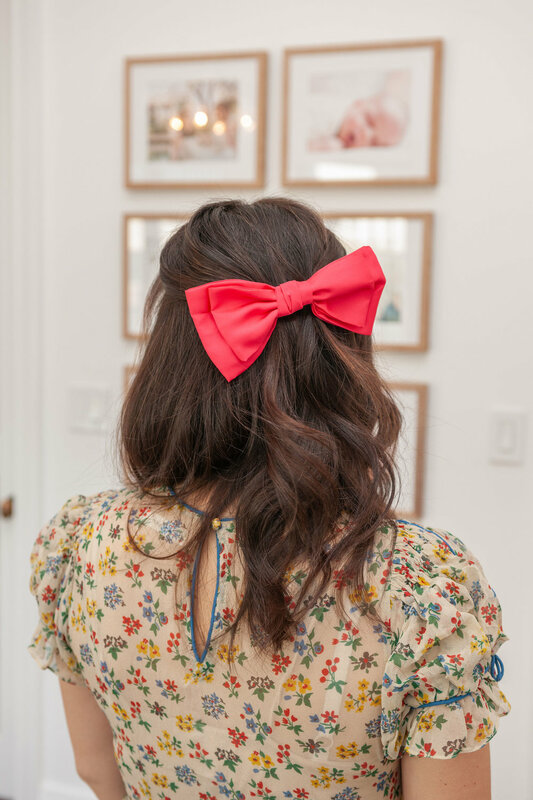 The chicest women I know and follow have been spotted wearing bows and I am very into it! The bow lover in me was thrilled when Jenni Harley, founder of (launching soon!) Knots Bow Finery sent me some of her gorgeous new bows to play with! Here are a few of my favorites and how I would style them! If you would like to get your hands one of these stunning bows for yourself ahead of the launch contact Jenni at knotsbowfinery@gmail.com or via instagram @knotsbowfinery.